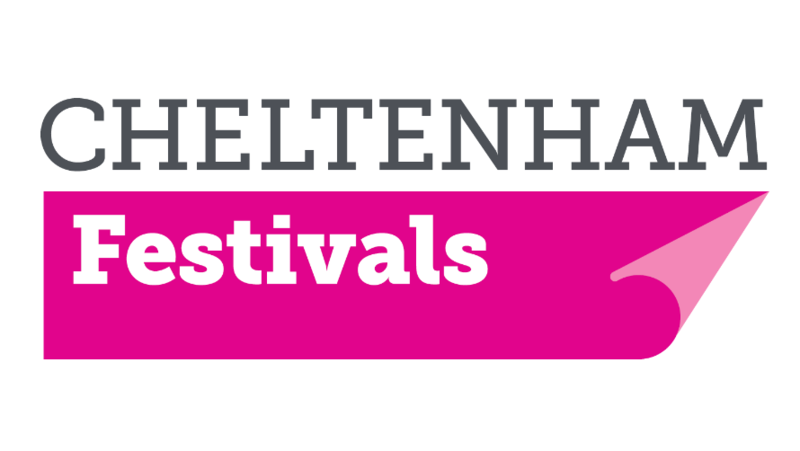 This page details the terms and conditions of Cheltenham Festivals Patronage. For general terms and conditions please visit our terms & conditions page. All levels of Patron are for 12 months from the date of purchase, with the exception of Life Patrons. Being a Patron does not guarantee you tickets for any of our events. Patrons do not pay a booking fee. Patrons receive exclusive advance booking periods. After this period ends tickets go on sale to members and the general public. Tickets go on sale to Patrons in the following order: Life Patrons, Directors Circle, Gold Patrons, Silver Patrons. Patrons can book by using the online forms which is emailed to you in advance of your on sale date. These are processed in the order in which they are received on the day that your level of Patronage opens. Alternatively you can call the Patrons Booking line 01242 537960 or the main Box Office line on 01242 850270 during Box Office open hours. Check here for details. For some special events there may be a limit on the number of tickets you can purchase for that event. This will be communicated to you in advance of your booking period and will be relative to your level of Patronage. If booking by phone you must pay for your ticket at the time of booking. If you have booked your tickets using the online booking form you will be sent a booking confirmation and request to pay. You must pay for your tickets within seven days of booking or they will be released. Discounted tickets are only to be used by the Patron and are not transferable. Discounts are not applicable to events which include food, drink or other benefits, as well as selected Adult & Child events. Cheltenham Festivals reserves the right not to offer discounts on certain other events. Cheltenham Festivals reserves the right to make additional targeted special ticket offers in addition to those offered published in brochures or on websites from time to time. Cheltenham Festivals may also withdraw any offers. If you have bought tickets for guests for unreserved events, please make sure that guests know that their seats will be reserved in your name and allocated at the front of the venue. This will avoid empty seats at the front of the venues at Festivals. Please check your tickets as soon as you receive them. We cannot refund money or exchange tickets, except in the case of a cancelled event, which will be refunded within 28 days. Please be advised that event speakers and or content may be subject to change. We cannot refund these tickets if the event is still taking place. Alternatively the value can be credited to your account on return of tickets up to 72 hours before the event. After this period no refunds can be offered. Please make sure that we have an up to date email address for you so we can send you all the latest news, announcements and details of Patrons special events.